“Quack! Quack! Quack!” That is the chant you will hear before Stand Atlantic’s performance. They have the habit to do the Mighty Ducks’ chant and yell something randomly. Interesting ritual! Previously known as What It’s Worth, Stand Atlantic is a mixture of pop punk or pop rock band from Sydney, Australia. Comprising of singer/songwriter and rhythm guitarist Bonnie Fraser, guitarist Arthur Taak, bassist David Potter and drummer Jordan Jansons, Stand Atlantic is currently experimenting with different sounds but one thing for sure, they want to keep it refreshing. 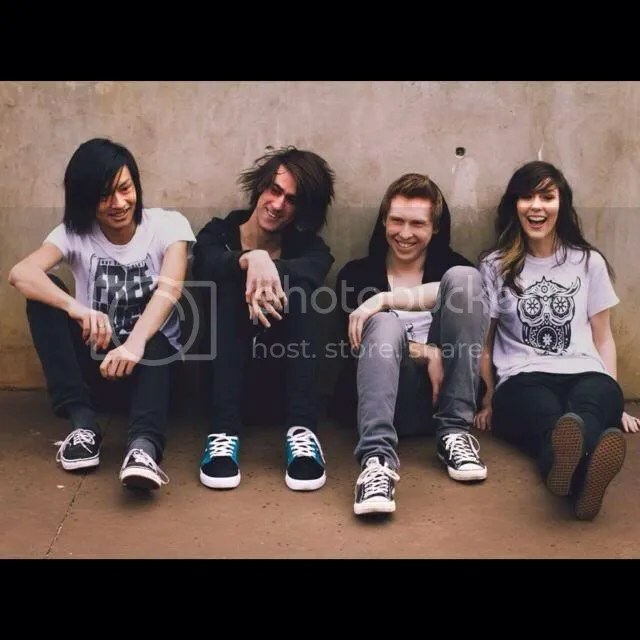 Formed in 2014, the band has since released their debut single, Breakaway. Stand Atlantic shared that Breakaway is about being in a relationship or friendship with someone that you just cannot seem to let go no matter how much stress it is causing you and finding the strength and means to keep it going. If you love this song, you can download it for FREE at http://www.standatlantic.bandcamp.com. The band revealed that this single is different from what they played during their times in What it’s Worth. Hence, this single is a pretty accurate representation of the progression they are undertaking at the moment, in terms of sound. Previously, when the band was called What It’s Worth, they have released a five track EP which got an encouraging response. The single, Romeo, premiered on Australian national TV on ABC’s RAGE program and was also featured by American vlogger, Bryan Stars. You might question what made the band change their name despite being known. “It was a rush decision,” said the band. They had booked a show but they did not have named the band yet. Another reason was that they feel that the music they are playing currently is different from what they started off. 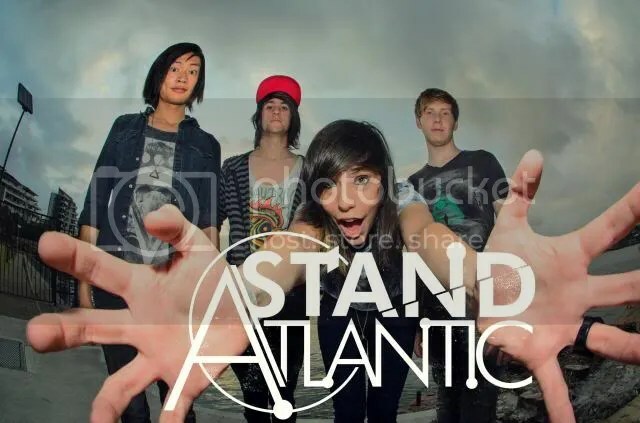 Hence, after careful consideration, Stand Atlantic was born. It is like a fresh start for the band. Starting this month, the band will be busy touring, supporting Short Stack, Masketta Fall and Double Lined Minority at their upcoming shows. The band is also squeezing some time to get their next EP or hopefully another single this year. So who would the band wants to work with if they had a chance? Maybe we will get to hear them on their upcoming EP! They could not put a finger to just one person as they would want to try to work with different people from different genres. However, their first choice would be non other than Justin Bieber. Yes, you heard it right, Justin Bieber. “He is so talented and I would love to see what that mix would be like!” Other artist includes Beyonce, You Me At Six, 12 Foot Ninja, Miley Cyrus, Keith Urban and the list goes on. As a new band, Stand Atlantic is off to a great start attracting new and existing fans by touring with other bands. If you would like to get updates on Stand Atlantic, do follow them Twitter and Instagram (@StandAtlantic) and like their Facebook Page, http://www.facebook.com/StandAtlantic. The Fifth Parlour would like to thank Josh for coordinating the interview and Stand Atlantic for the interview.